Meet Drew Gienau - Limb Lab, LLC. 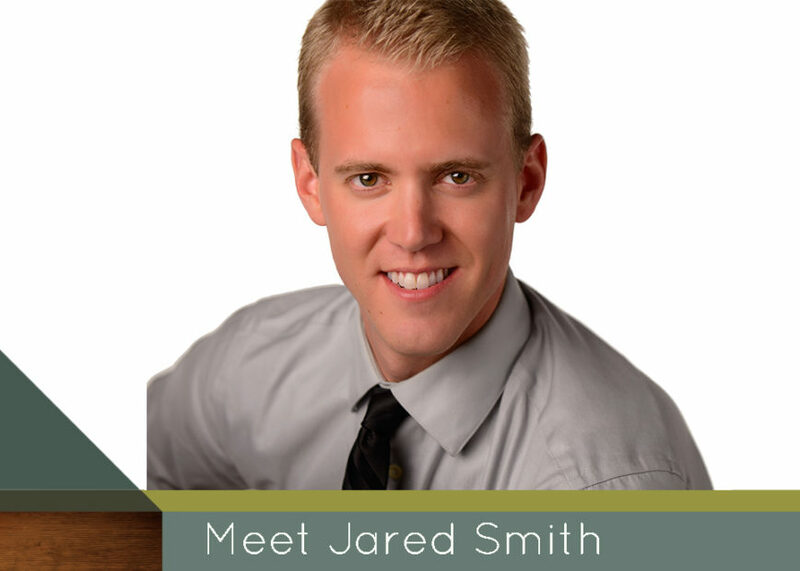 Hello, my name is Jared Smith. After graduating from my undergraduate degree in Exercise Science, I thought I wanted to be a personal trainer. After some short lived work in that field, I realized that did not challenge me enough. I decided to get a job as a nursing assistant at Abbott Northwestern Hospital in south Minneapolis. I figured I would work and do some shadowing of various professions in the hospital such as physical therapy, occupation therapy, nursing, and physician assistants. I did just that, and yet nothing seemed to be the right fit. Finally a prosthetist came in to see a patient that I was working with and I was immediately interested in the technology and biomechanics at play there. Also, my Grandpa Smith was an amputee so I was naturally drawn to the field at a young age. I remember a story about him trying to put on his prosthesis for the first time. He had undergone major heart surgery and was very weak. After struggling with the prosthesis for about a half an hour he finally got it on, or so he thought. When he looked down the foot was turned out almost 90 degrees to the side. He, and the staff assisted him had a hardy laugh. From that day forth, he always made a mark on his leg and a mark on the prosthesis so that he would never put in on incorrectly again. What I like most about this field is that patient population. Amputees are such an inspiring and motivating group of individuals. To watch the progress from immobility or injury to functional, happy, and healed is such a great thing to be a part of. I am motivated to come to work each day to be an advocate for the patients I work with and to make life long relationships with them.